Mississippi (9-3) powered its way to an opening set victory, scoring 15 of the final 18 points to rally from a deficit. The Rebels had the Governors on the ropes in the second set as well, holding a 24-22 lead and just a point from claiming a 2-0 lead in the match. 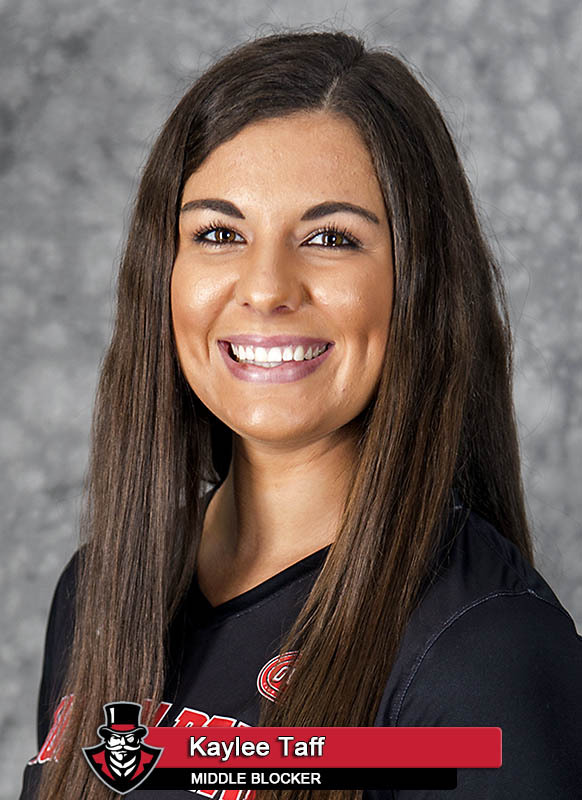 Austin Peay (9-1) rallied from that set point deficit to score the next four points, including kills by Moore and senior Cecily Gable to claim a 26-24 win that leveled the match. The Governors would claim the third set by using an 11-5 run midway through the frame to run away from the Rebels and then a 5-2 run in the fourth set to take control en route to the match victory. 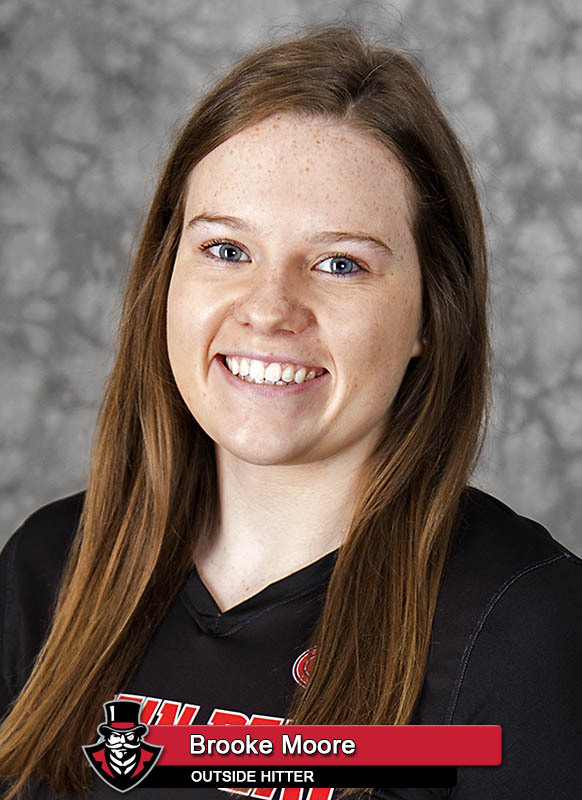 In addition to her 14 kills, Moore set a career high with a team-leading 24 digs against the Rebels. Panning’s 14-kill outing was a career high, the third time she has set her career high this season. 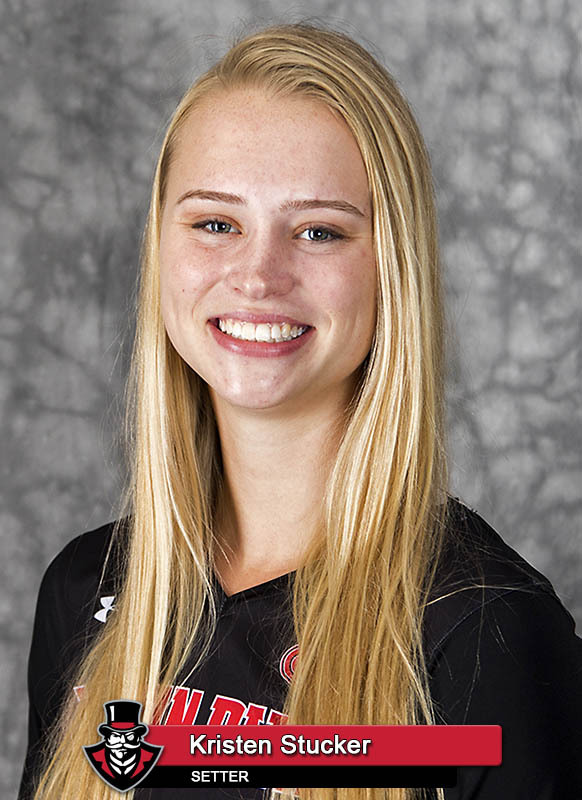 In addition, senior Kristen Stucker posted a career-best seven kills while handing out 44 assists. Emily Stroup led Ole Miss with an 18-kill, 13-dig double-double performance. The Rebels were their own worst enemy most of the match, committing 42 errors total in the contest, 17 in the attack phase of the contest. Austin Peay will get a short rest before its second match of the day, a 4:00pm matchup with McNeese (1-10). Rallies were the dominant story line in the first frame, both the Govs and Rebels piecing together several runs of four-plus points. Austin Peay would build a four-point advantage at 14-10 thanks to a 6-2 run at the midway point. However, Mississippi scored four straight points to level the match then scored eight consecutive points with Nicole Purcell at the service line to take control. The second set was a crazy back-and-forth affair with 19 ties and 11 lead changes in the frame. It appeared Ole Miss had taken control with a small 3-1 run that gave it set point at 24-22. 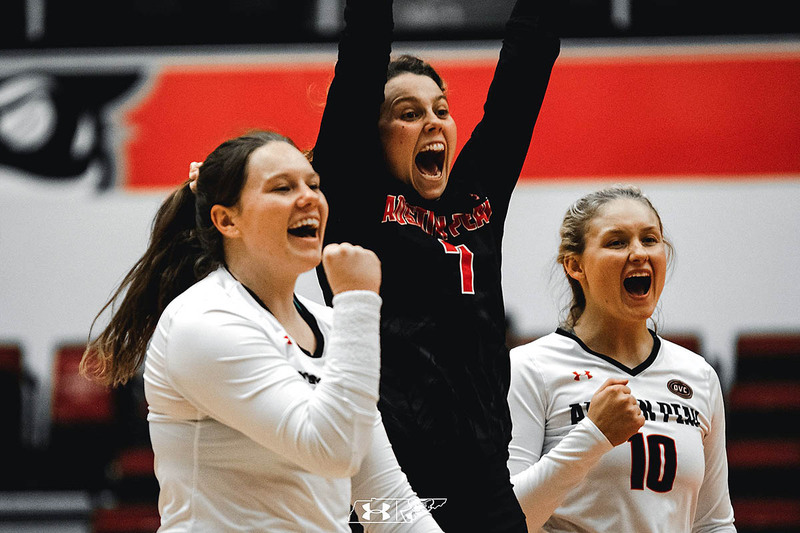 But Austin Peay roared back with the next four points – Gable supplying a kill, senior Kaylee Taff and Moore combining on a block, Moore supplying a kill before a Rebels attack error ended the set. It was back to the story of the first set for Set 3 action, with both Austin Peay and Ole Miss sustaining several short runs. The Governors slowly gained momentum and control during a long running 15-6 run that turned an 8-5 deficit into a 20-14 lead. Ole Miss would attempt to climb back into the frame with four consecutive points late, but Panning shut the door with a kill for the win. Austin Peay tried to run away early in the fourth set, building an 11-7 lead early on and forcing an early Rebels timeout. However, as was the case throughout the match, Ole Miss would reel the Govs back in and tie the frame moments later at 13-13. The Govs scored three straight points to take a 19-16 lead and force the second Rebels timeout, but the stoppage would not slow the Govs as they closed by scoring six of the final 12 to claim the match win. Austin Peay’s Set 2 victory was its first against Ole Miss since the two teams met in 1992. That also was Governors head coach Taylor Mott‘s freshman year on the Oxford campus. Jenna Panning posted a career-high 14 kills in the victory, breaking her previous career high of 11 set twice during the opening weekend. The Columbus, Ohio product had an efficient day on the attack, posting a .333 attack percentage. After a slow start to the match – nine assists in the first set – setter Kristen Stucker rallied the Governors to the come-from-behind win with 35 assists in the final three sets. 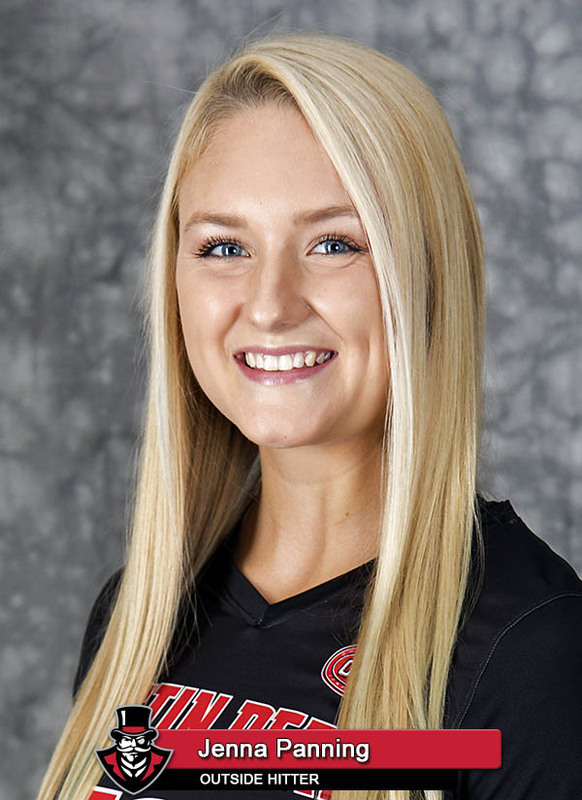 She also had a career-high seven kills, posting a .583 attack percentage, and also had nine digs. Stucker still has just one attack error this season while hitting .508 on the campaign which is 10 matches old. For the first time this season, Austin Peay was not charged with a reception error as a team. The Governors faced 83 service attempts from the Rebels and kept each one in play. APSU had three matches last year where they did not commit a reception error, two of those coming against Southeast Missouri. The Govs and Rebels played an incredibly close match, Austin Peay eking out a 93-92 final score. The four set match saw the two teams battle through 43 ties and 23 lead changes. Austin Peay defeated a member of the Southeastern Conference for a second consecutive year. The Governors downed Missouri last year during the opening weekend en route to their school-record 30-6 campaign.